Matsutake is the most valuable mushroom in the world--and a weed that grows in human-disturbed forests across the northern hemisphere. Through its ability to nurture trees, matsutake helps forests to grow in daunting places. It is also an edible delicacy in Japan, where it sometimes commands astronomical prices. 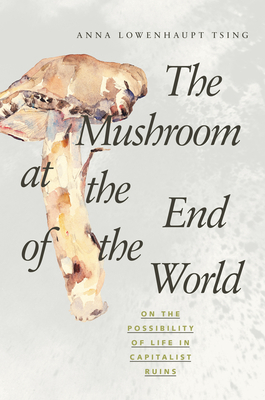 In all its contradictions, matsutake offers insights into areas far beyond just mushrooms and addresses a crucial question: what manages to live in the ruins we have made?